Planning a trip to Isla de Ometepe, Nicaragua? Get ready for magnificant views of Volcan Concepción and Volcan Maderas as you speed around the island by moped. 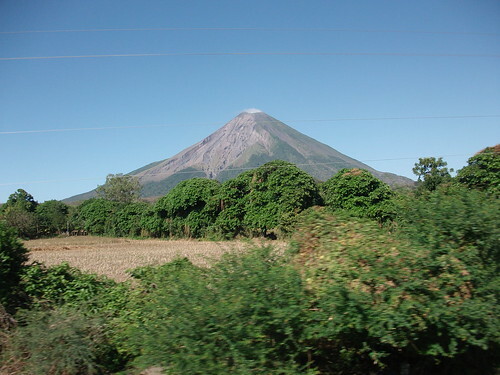 See what else there is to do in Nicaragua and see more pictures of Isla de Ometepe here. Don’t forget to follow me on Twitter, too!